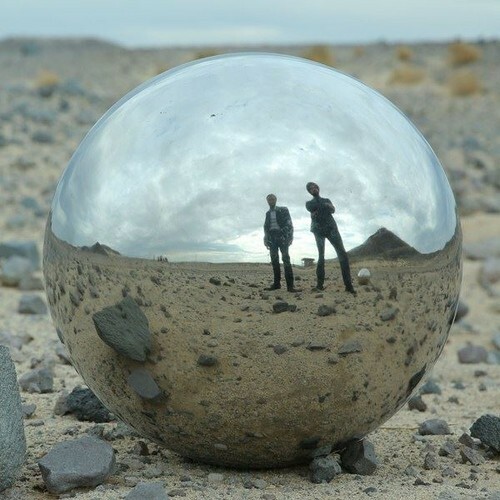 The indie synth pop duo composed by Danger Mouse from Gnarls Barkley and James Mercer from The Shins, aka Broken Bells, is now out with Leave It Alone, the last taste from the forthcoming album After The Disco. This is one of the themes headed up with the fantastic video titled Part Two: Holding On For Life. From a conceptual point of view, this track is the final step of a coherent and original path the band run in these past weeks to introduce the album which will come finally out on February. To have the complete picture we should just wait a few days for the Broken Bells day. In the meantime listen to Leave It Alone is a real pleasure, arpeggio and smooth voice line convey sharpness and sweetness at the same time.